This tutorial is about empowering people who feel constrained by their lack of experience. For example, programmers who feel like they need artists to make cool things, or artists who think they need programmers to make cool things, or even people who are neither of those who want to make cool things. 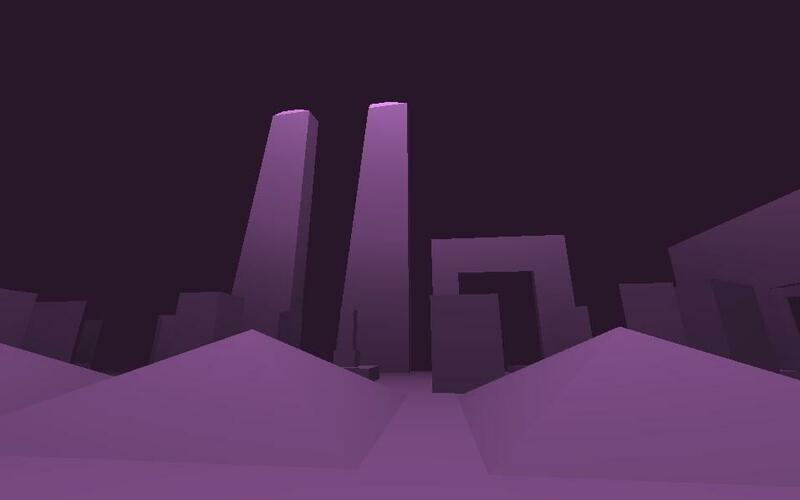 The tutorial is written for folks who have no experience with Unity or 3D modelling. If you're already familiar with the basics jump down to the lighting section. Our next tutorial will focus on lighting and particles in more depth. In your Unity project, under the Project pane, make a new folder titled "Models"
Now your exported model should appear in the Unity project pane. Tip: you can select the model in the hierarchy view, then go to > Edit > Frame Selected (F). 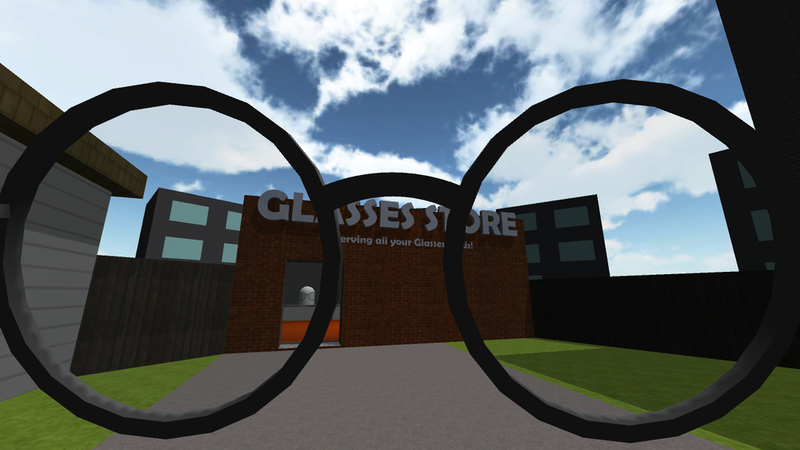 This lets you find objects in the scene view. 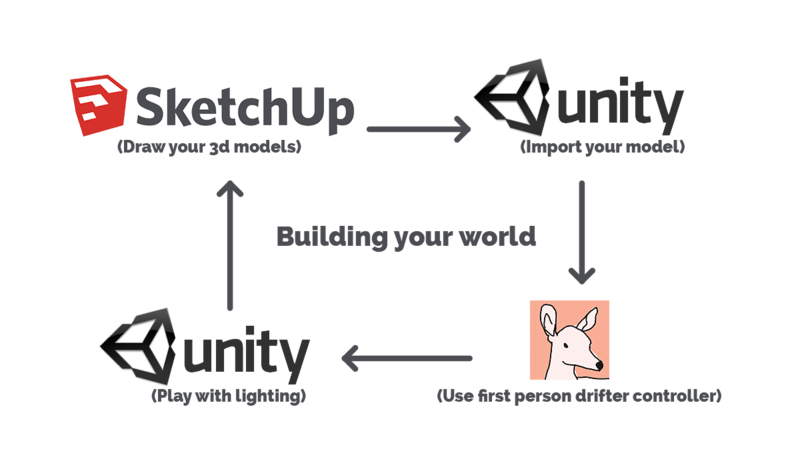 Navigation between Sketchup and Unity are totally different unfortunately. Thankfully the following tools make it a bit easier to move around in Sketchup. You should familiarize yourself with them. Tip: a 3 button mouse is a huge help. Middle mouse orbits, scrolling zooms in and out. Using Shift+ Middle Button activates the hand tool. 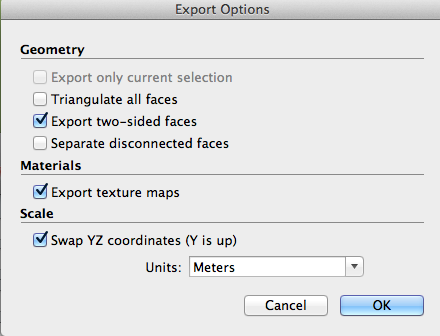 Now you want to re-export your model and overwrite your previous file that you exported to Unity. THIS IS REALLY IMPORTANT: you want to overwrite your previous file because it'll autoupdate in Unity allowing you to jump between the two programs, mess around, and see your changes reflected right away. In Unity: select your main camera in the hierarchy pane and delete it. 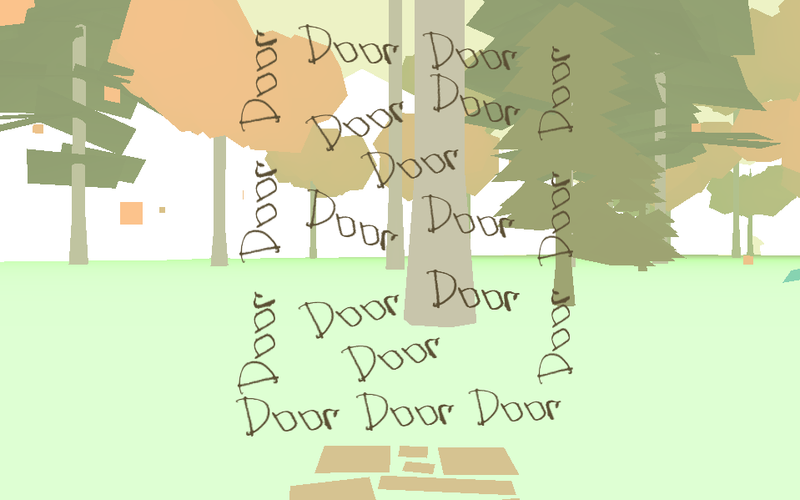 In the project pane find the First Person Drifter Controller, select the player object, and drag it into your hierarchy. If you try playing the game now, your character should be in the gameworld, but they will fall through any models because there are no collisions setup. Select your game object called Mesh (the gameworld you're building in Sketchup) in the hierarchy. Depending on what you made in sketchup you might have a bunch of meshes. You'll want to select all the Meshes you have and add a Mesh Collider. Now press play and walk around your world! 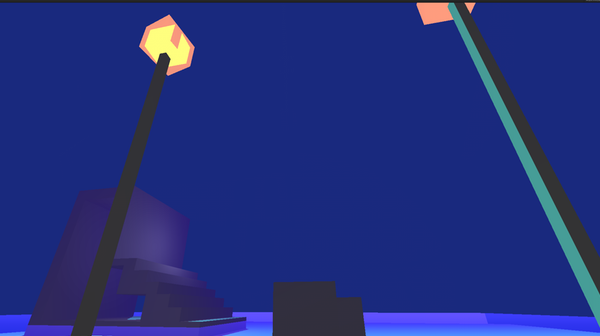 It'll be super dark because we haven't put any lights in the scene yet. Add a light by clicking "create" in the Hierarchy pane and choose Directional Light. Things should be a bit more visible now. We'll return to lighting later. Select your player component in the Hierarchy and check out what values you can mess around with. Now that you can run around in your level, you might want to jump back to Sketchup and make changes and start building your world. 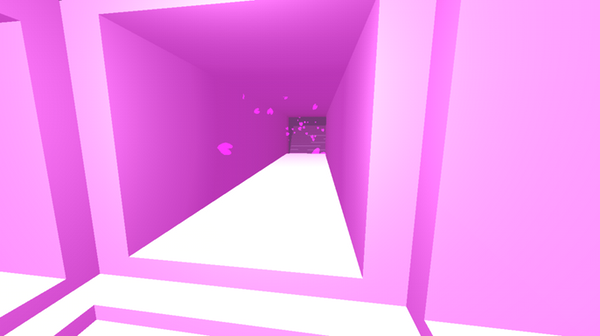 Directional Lights: These simulate the sun, and light everything from a given direction regardless of walls and stuff. 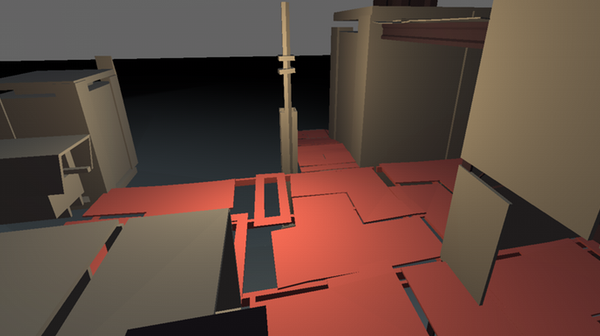 Mess around with the direction and orientation of the directional light. You want to mess around with these lights and make them look good. For example, changing the default colours on the lights. Select the Main Camera (which is contained under the Player your Hierarchy) and change the background colour to something cool. This will change the ugly grey colour that's defaulted for the sky. 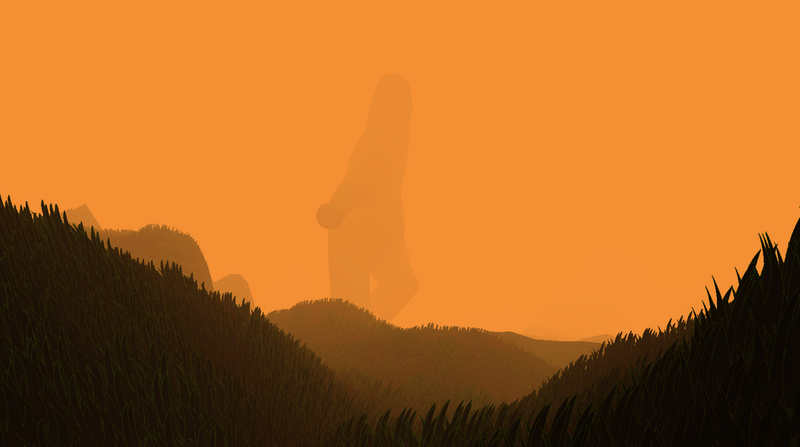 Go to Edit > Render Settings in Unity and turn on fog. Set its color to something and then add some density. 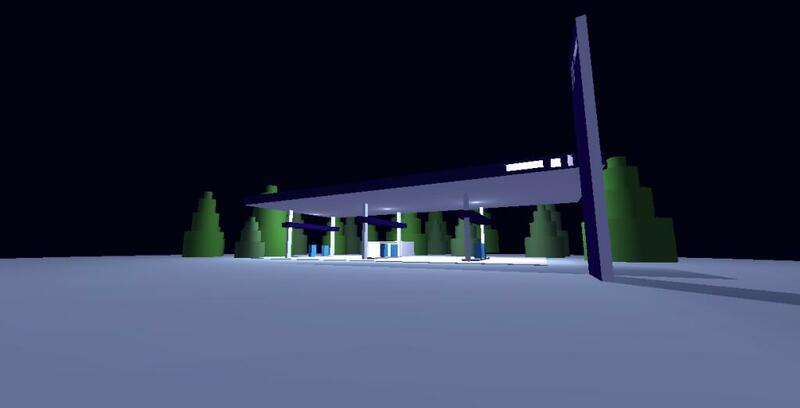 Tip: set the ambient light to 100% and color each face of your world in sketchup for a cool aesthetic. 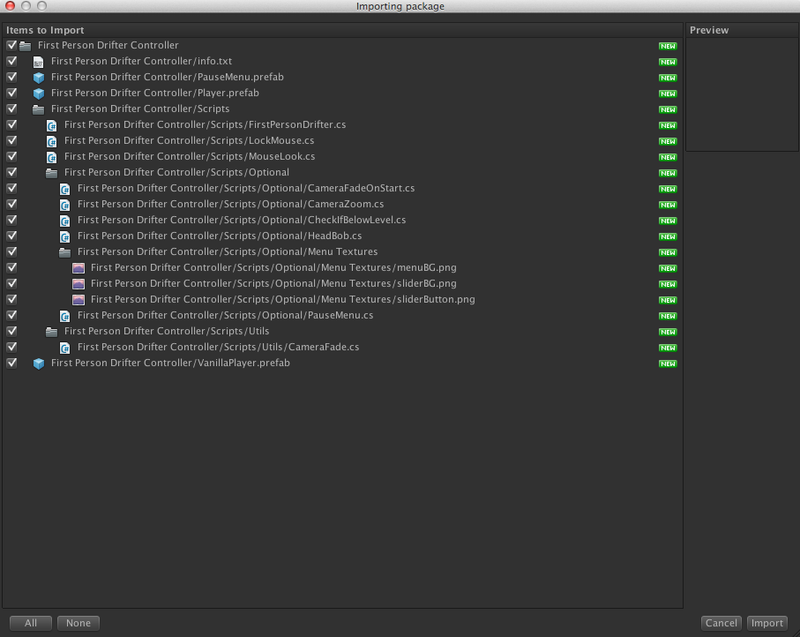 We use a few scripts and shaders in those scenes that you can download here: Common Unity Assets. We'll be explaining in more depth what some of those assets do in the future, but feel free to try applying scripts and shaders to your game to see what happens. Coming Soon. Featuring Particles & more lighting techniques. 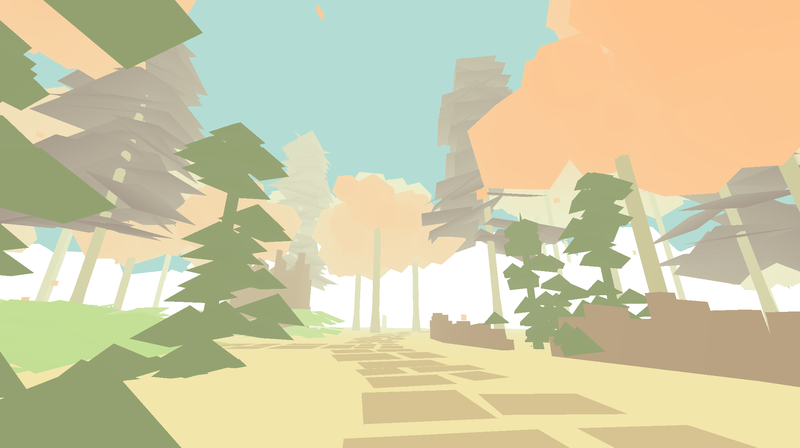 Here's a collection of games and art made using the workshop, by folks of all skill levels.